Posted in: 1 Pageant Pages, 2 Shout-out-Looks. 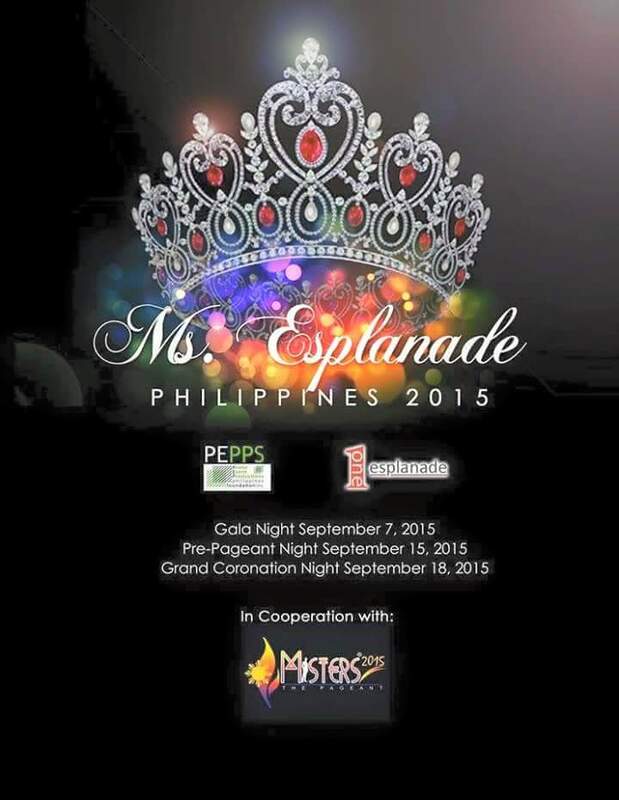 Tagged: Miss Esplanade Philippines 2015. 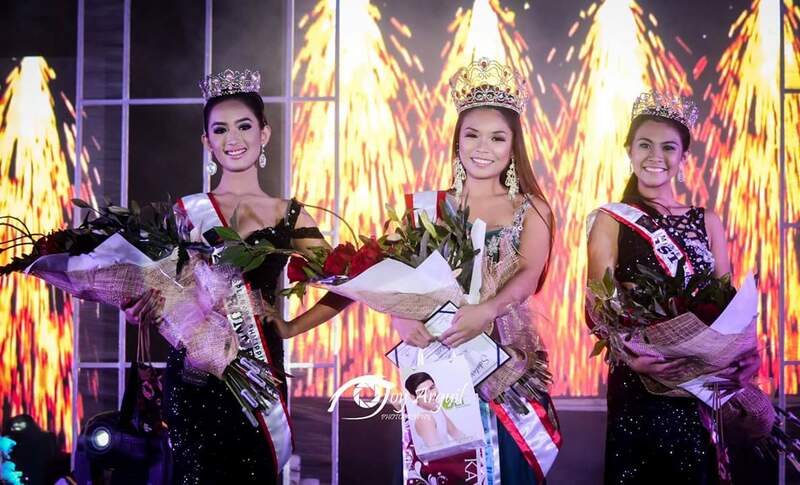 After several weeks of pre-pageant training and activities, Miss Esplanade Philippines 2015 was finally crowned at One Esplanade itself last night. 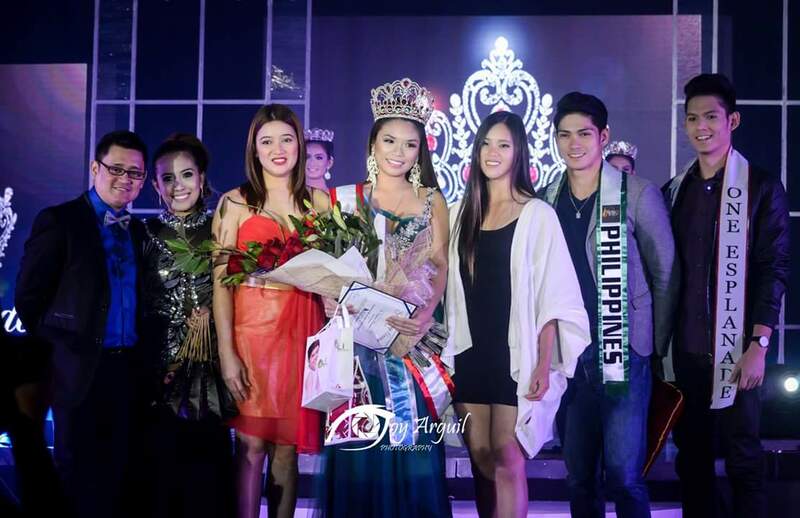 Aurora Asuncion from Far Eastern University got the nod of the judges as the first-ever winner of the title and defeated thirteen (13) other candidates in the process. 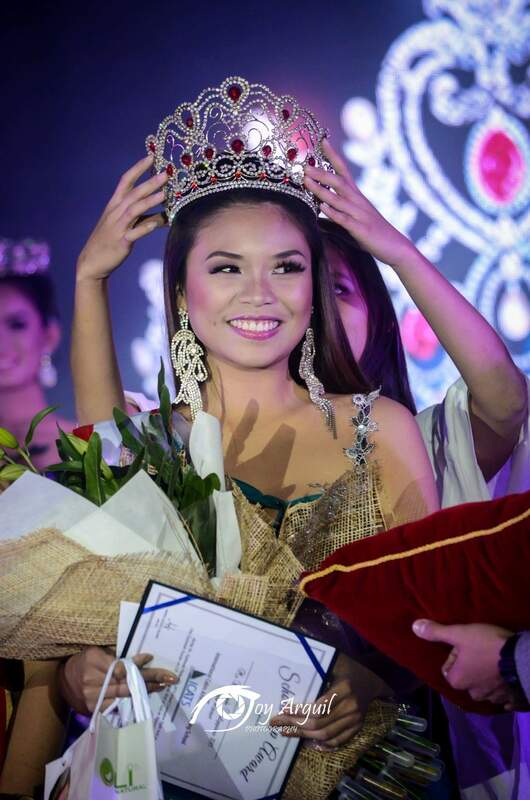 She actually insured the victory after giving the best answer during the Q&A, effectively besting top favorite Kimberly Tee of Colegio de San Juan de Letran Manila who finished 2nd Runner-Up. 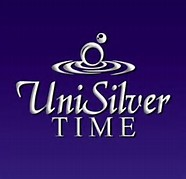 Dianne Evangelista Dones of Rizal Technological University claimed 1st Runner-Up honors. 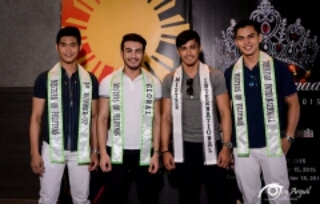 Mister International 2014 Neil Perez was around as guest performer who serenaded the candidates, alongside Mister Global Philippines 2014 Joseph Doruelo who gave an upbeat song medley. Posted in: 1 Pageant Pages, 2 Shout-out-Looks. 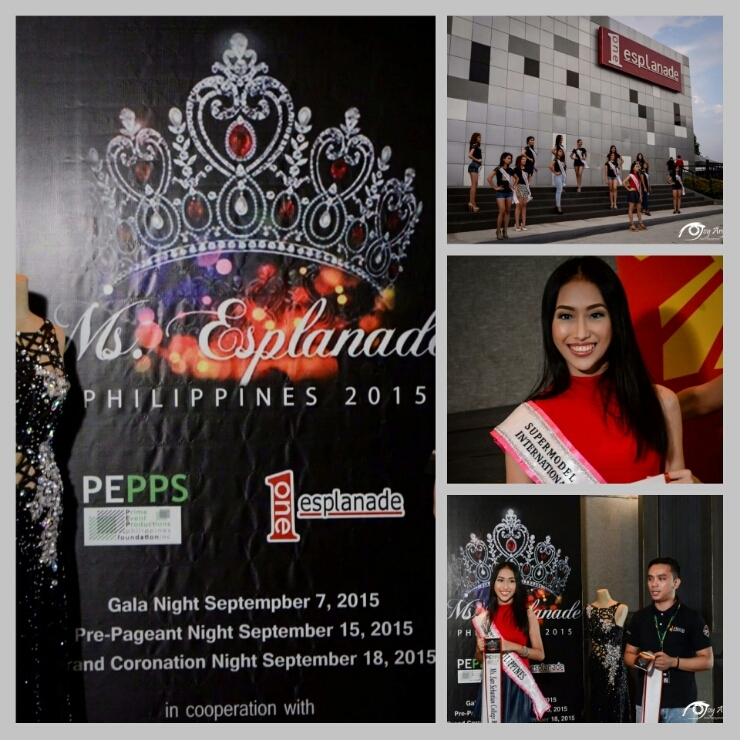 Tagged: Miss Esplanade Philippines 2015, One Esplanade. 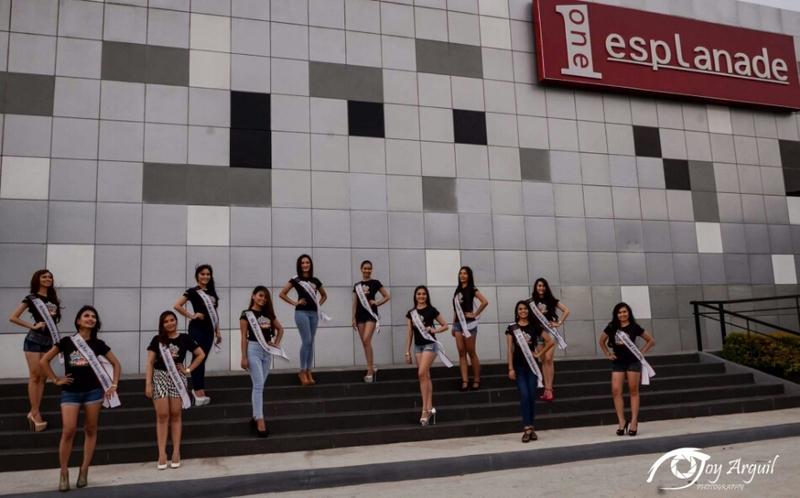 The Eighteen (18) lovely candidates of Miss Esplanade Philippines 2015 were presented to the Press yesterday, and served as a Prelude to the formal introduction of the Misters 2015 The Pageant contenders. These young beauties, representing various colleges and universities in the country will vie for the crown that will make them the social ambassadress of One Esplanade which will usher in a world of opportunities to the inaugural winner. Kimberly Tee of Colegio de San Juan de Letran was voted Darling of the Press. Aside from her, other early picks are Jamie Imson, Rolaine Galula, Gielyn Sulit and El Fel Banay Banay.